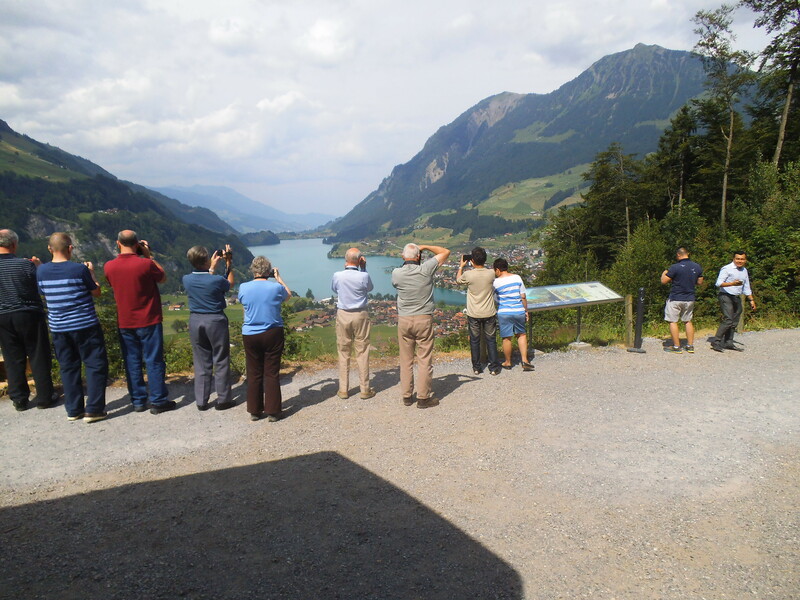 Our tour driver Rick, took this great photo on the ‘Lucerne, Grindlewald & Meirigen Mystery’ tour in July. What a beautiful photo! A worthy winner of this months prize!